SCGs (System Code Geeks) is an independent online community focused on creating the ultimate Operating System developers resource center; targeted at the technical architect, technical team lead (senior developer), project manager and junior developers alike. SCGs serve the OS developer, OS engineer and DevOps communities with daily news written by domain experts, articles, tutorials, reviews, announcements, code snippets and open source projects. 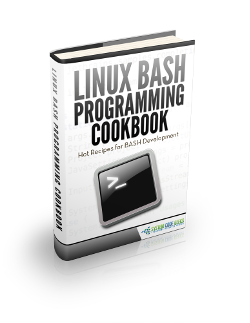 Comments Off on Linux BASH Programming Cookbook Views Tweet it!